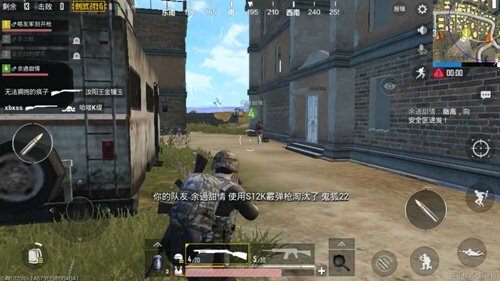 Nowadays, there are two games in the “PUBG Mobile: Stimulus Campaign” category for players to choose from, one is a well-known classic mode, and the number of starters is larger. , Games Longer time, players may have to wade through mountains in order to win. The other model is the entertainment model that has just been put on the line. Its characteristics are exactly the opposite of the classic model. There are only dozens of people in the beginning, and the initial security zone is not large, and the fighting rhythm is faster. Of course, the entertainment mode and the classic mode still have some similarities. For example, in the entertainment mode, the player can also choose the team mode or the single mode. What do you need to pay attention to when the team mode is compared to the single player mode? ? Before understanding this issue, players should be aware that there are six random situations in the entertainment model, and the number of resources and resource types are also different. If the player chooses the single player mode, he only needs to consider what kind of situation the random match is, so as to adjust his strategy. If the player is in a multiplayer mode, then you need to pay attention to the cooperation. Even in the multiplayer mode, the upper limit of the total number of games remains unchanged. This is the same as the single player mode. Therefore, in this mode, most of the enemies faced by the players are in groups. After entering the game, if the players fight alone, do not cooperate with teammates, is likely to be attacked by the enemy and tragically killed in the enemy’s fierce gunfire. In the double mode, players and teammates have to stand one after the other, two How people divide their work through voice counseling. For example, a person staring ahead and to the left always checks to see if any enemy is infested, and another person observes the rear and right side of the wind. As soon as the enemy is found, he immediately reminds his teammates by voice. The two men turn the gun and play against the enemy. In the four-player mode, the number of teams is small, and players can’t even act independently from teammates. The four players in the team can match each other from the left and right wings to the target point. 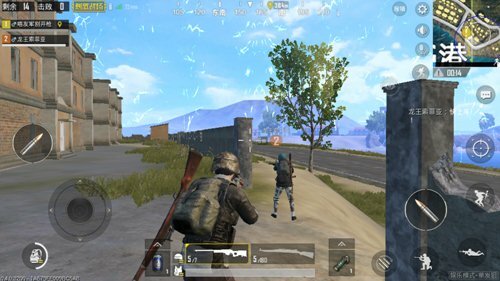 If two of his teammates exchange enemies with their enemies, and they try to contain enemy firepower, the remaining two men outfetch their enemies. Of course, there is another way to play. One player in the team actively acts as a bait, and the remaining three players follow closely to protect the player’s safety. The player can shoot in the air at any time to attract enemies. Although this type of play has certain risks, it can be a means of surprise. In addition, the player does not need to consider the salvation of his teammates in the single player mode. Things, but in the team mode need to pay attention to this matter. With one more teammate, one more guarantee of victory. Unless under certain circumstances, rescue teammates may make the entire team in crisis or pass the victory, or to promptly pull up teammates. In the single player mode, when players pick up various types of resources, they only need to satisfy their own needs. Things that are not suitable for themselves need not be picked up. In team mode, when players and other teammates search for resources, they often choose different rooms. At this time, they must maintain voice communication with each other, ask teammates what resources they need, and temporarily pick them up. The strength of the team grows and naturally it is more likely to succeed in eating chicken. 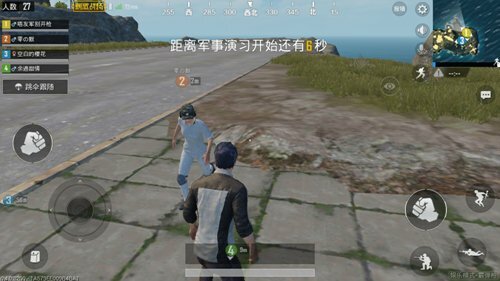 Team play entertaining mode, players need to pay more attention to interaction with teammates. To have a corresponding overall situation, their own actions are related to whether the entire team can successfully eat chicken. Do not play games in silence and communicate with teammates at times. This will not only make the game atmosphere easier and more enjoyable, but also be able to run in and improve team strength. Due to the randomness of the entertainment model, the player may enter different modes. 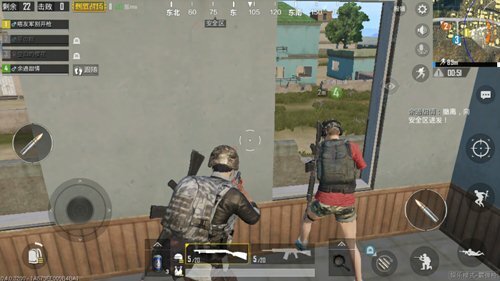 If a player in the team happens to be good at some kind of firearm provided by the current mode, the rest of the players may consider playing at the center.